Attention Home Builders!! Great Location! 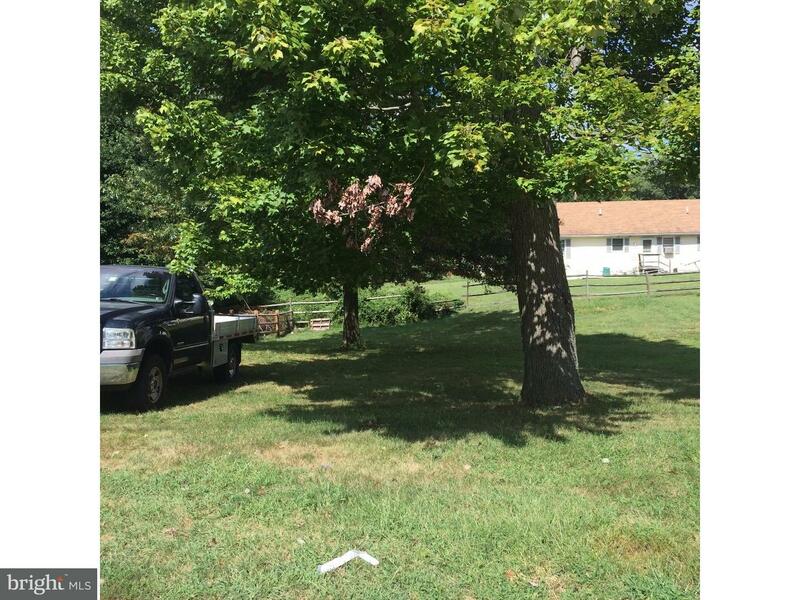 80 x 100 flat lot on desired street. Perfect for building your new home! No need to plant new trees here as there are already trees perfectly located on the lot. This is a popular neighborhood and street. Public utilities are available. Build or choose your builder. Quick settlement is available. As a Resident of Upper Chichester, you will have free membership to the Upper Chichester Community Center which offers many wonderful FREE activities, programs and awesome amenities for the whole family. Motivated seller! Make an Offer! Lot being sold as is. Gardendale is a subdivision within the city of Upper Chichester, Pennsylvania. There are currently 1 Homes for Sale within Gardendale, with asking prices ranging from $22,999 to $22,999. The average list price per square foot of the available inventory in Gardendale is $3, which is below the Upper Chichester average of $34. Recent comparable homes have been selling for 95.12% of their asking price. Waterfront homes represent 0.00% of the available Gardendale inventory. The population of Upper Chichester, according to the 2010 Census, is 16,738. The total number of households in the zip code of Gardendale is 7,716, with an average household size for of 2.59 people. The total number of renter households within the zip code of 19061 is 2,512, which means that 67.44% of households in this zipcode are owner occupant households. 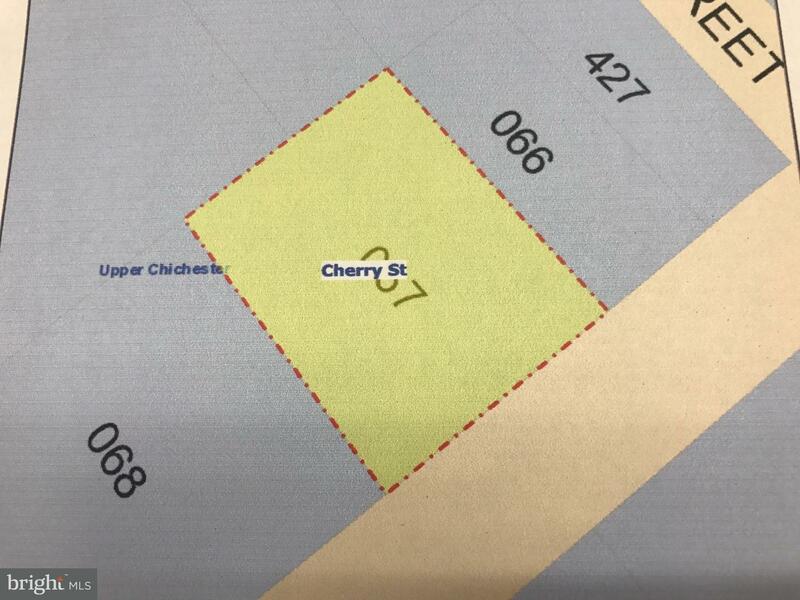 067-000 CHERRY STREET , Upper Chichester PA 19061 is a Land, with 0 bedrooms which is for sale, it has 8,000 sqft, 8,000 sized lot, and 0 parking. 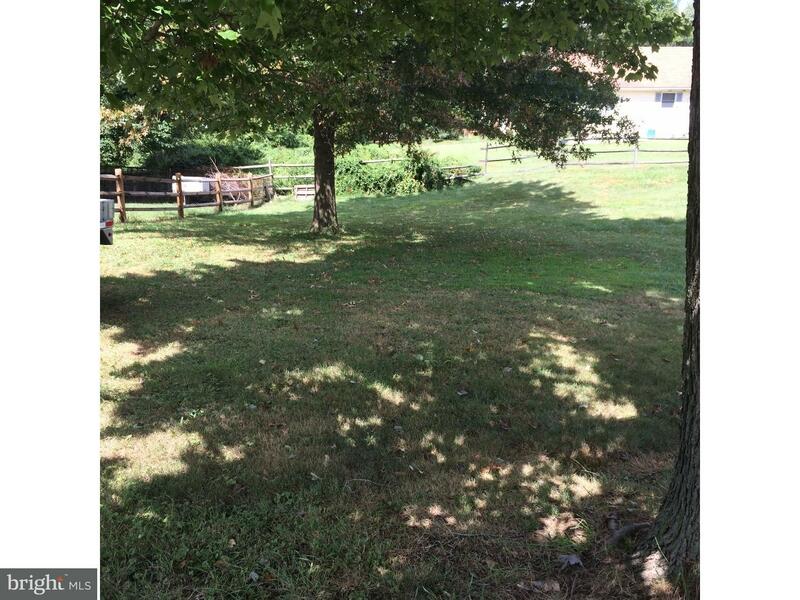 A comparable Land, has 0 bedrooms and 0 baths, it was built in and is located at 067-000 CHERRY STREET UPPER CHICHESTER PA 19061 and for sale by its owner at $ 22,999. 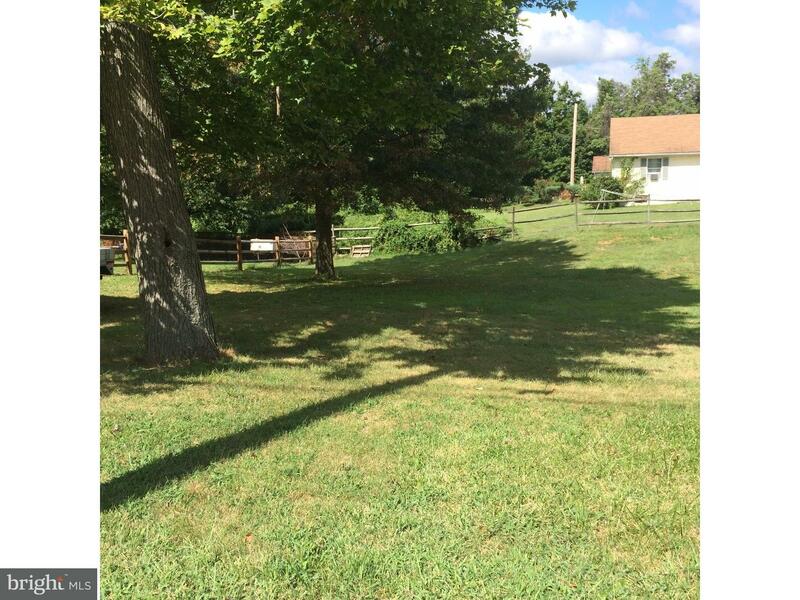 This home is located in the city of UPPER CHICHESTER , in zip code 19061, this DELAWARE County Land, it is in the GARDENDALE Subdivision, and GLEN ESTS are nearby neighborhoods.